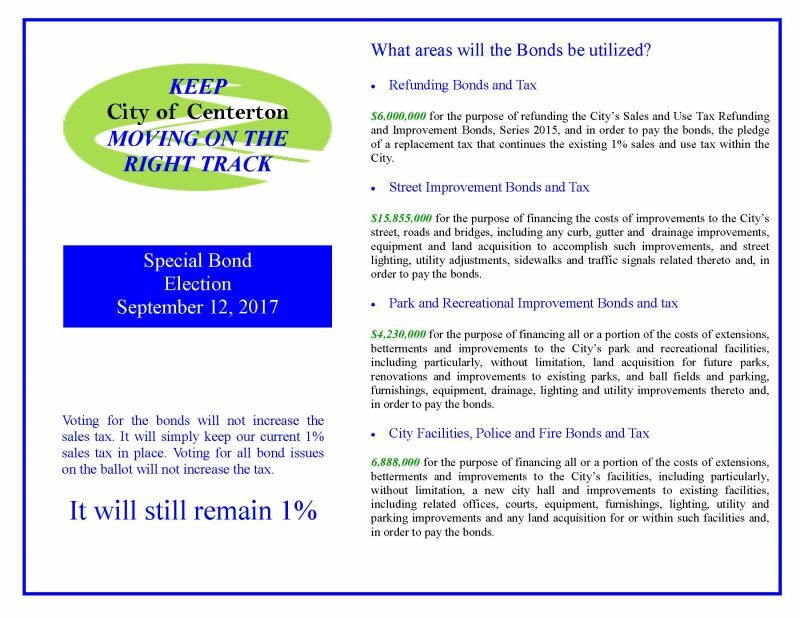 Every house/business/agricultural and irrigation meter on Centerton water is required to have their own "Shut-Off" valve. The valve is to be placed just outside the meter can so that even if your yard line breaks, you have a way to shut your system down. These shut off's are for your benefit, not ours. Everything on the customer's side of our meter is the responsibility of the customer. If you were to have a line break or damaged hot water, etc... and you have your own shut-off valve, you would be able shut off your service without calling the water company and waiting for one of our technicians to arrive. Water meter cans are the property of the Centerton Utilities. No one except our personnel is to be inside these cans. See "Shut-Off Valves" above. Any damage to these cans/boxes needs to be reported to the water company as soon as possible. If these cans are left open to the environment and a hard freeze comes, your water service more than likely will be disrupted. These cans must remain sealed to keep from freezing. No insulation is required to prevent freezing as long as they are sealed. The heat from the ground will maintain temperatures above the freezing point. There are several things that can cause low pressure. I will list the most common here for your reference. First a short explanation of how pressure in the lines is created. The pressure in our system is created with the use of water towers and the difference in the elevation of the topography of the land. For every foot of fall in elevation, you gain 1/2 pound of pressure. More commonly called "psi". For every foot the land around the tower drops in elevation, you gain another 1/2lb of pressure. If you live in a valley that is 50 feet lower in elevation than the water tower, you would have the 35 psi from the tower and an additional 25 psi created by the drop in elevation giving you a total of 60 psi. By the same token, if you live in an area that is higher in elevation than the water tower, you would lose a 1/2lb. pressure for every foot above the towers elevation. For these reasons, when locations are selected for water towers, they are usually placed on the tops of hills helping to create the best psi possible form nature. Pressure pumps are rarely used to maintain pressure on a water system. Gravity is the best and cheapest way to create pressure. The most common cause of low pressure is usually a defective "Pressure Relief Valve", PRV. PRV's are designed to stop high pressure from damaging your lines and systems in your house. They work like a circuit breaker does on your electrical system. If a surge comes through the water system, they are designed to stop it and not let it in your house. Unlike a circuit breaker, they are designed to be used over and over without resetting them. They are self-resetting. However, they are not infallible. They will break down over time and when they do, they shut down instead of sticking open. This is a built-in safety feature that helps prevent damage from surges. When this happens, your only option is to have it replaced. The less common problem is caused due to your meter's elevation difference from the tower's elevation. As explained in the second sentence of this topic, if your meter's elevation is close to or the same elevation as the outlet of the water tower, you will only have as much pressure that the tower can provide. 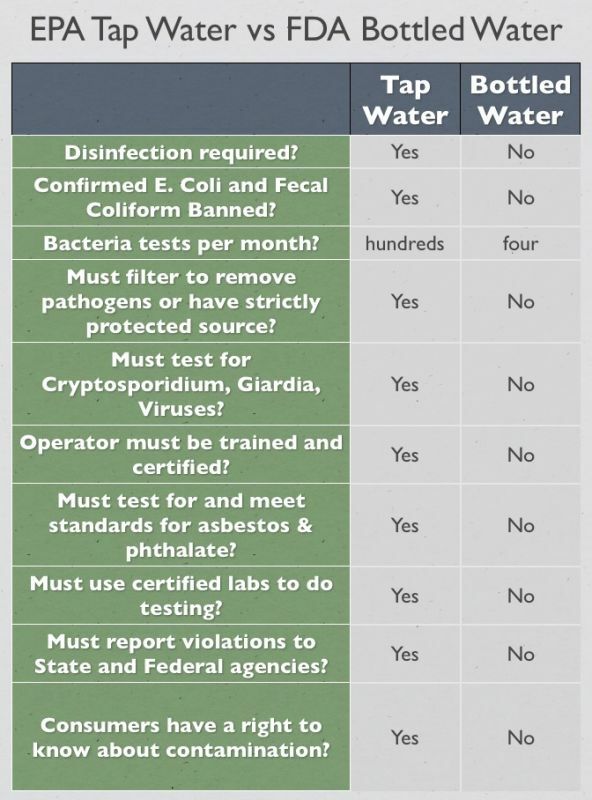 Discolored water "DOES NOT" indicate unsafe water. Our water is tested at multiple locations at multiple times throughout the month to verify plenty of chlorine is in the system for maximum water safety. Samples are sent to the Arkansas Department of Health in Little Rock 10 times a month and tested in their labs to verify no contaminants are in our system. Discolored water is more common than most people realize. Water is treated at a treatment plant and "Most" sediments are removed from it before it is sent out into the distribution lines. The key word above is "Most". Not all sediments are removed. There are always microscopic particles that make it into a distribution system. Over time, these microscopic particles build up in the bottoms of the lines throughout the city. Usually, water travels through the lines at a slow and steady pace. However, from time to time, lines are broken and the water in those lines are drained extremely fast. When the water moves at that speed, all that sediment that has built up in the lines is then stirred up and moved all around. When you turn on your tap, that is what you are seeing. These sediments make the water look rusty or even dirty at times. All this depends upon how much sediment has been building up in the lines in your neighborhood. Another thing that can cause this is when the fire department uses a fire hydrant during a fire or in their routine flushing. We are trying to lessen the impact of this by performing flushing on a more regular basis. The following courtesy of BWRPWA. 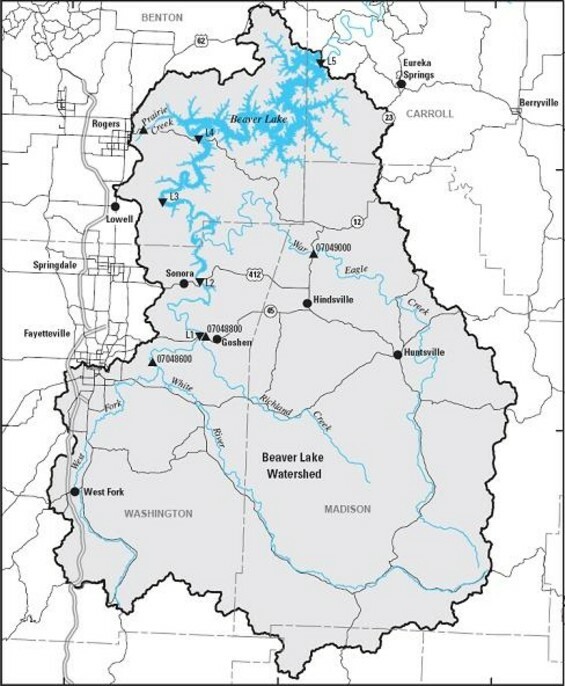 Beaver Lake is where our water is drawn from to produce the drinking water provided to our customers.